At BestBranding, we have an office section where we will see our cases section with everything related to cases for pens, coloured paints, and markers. These products are very attractive for back to school. Customers will need these kinds of school supplies for their children and offices because they are essential for good work performance and organization. Everyone needs a case that, in addition to having a lot of styles, is practical. This is apart from the fact that after a year, styles change and people want to stay up to date with fashion. That is why at BestBranding we bring you the most popular styles so you can choose the one that best suits the tastes of your clientele. These cases will allow you to keep your belongings organized with the extra ability to place your logo on the product. 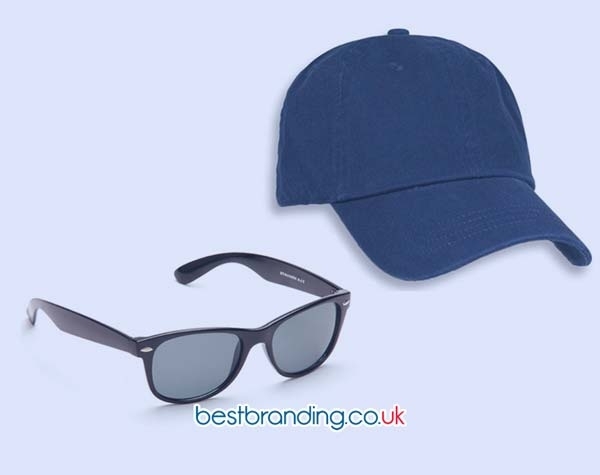 It is an ideal gift for marketing campaigns focused on a young public. Caricatures, textures, prints, and a lot of colour is what I like most! With this in mind, we offer the best products in several models, all of them customisable. Among these are the individual writing box in white; pencil cases with 6 wax pencils; BRABO cases; tube-shaped cases; transparent white, red, and blue bandage cases; carton cases with 12 pencils from ARCOLOR; black cases for pens; Tage cases in red, blue, and yellow; Felty cases in red, yellow, blue and black; Terbux cases; Dasoe cases; and Clown cases as well as paints cases, Mark Twain document cases, pens in an aluminium case by SILVER. Many other products are available in our online store. All these items can be customised with your design. 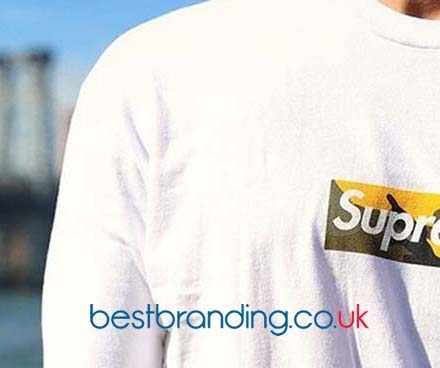 BestBranding is are a company with a long history. We are known for our products and the designs we offer. The only thing you have to do is tell us what your idea is and we take care of making it come true. We can customise your cases with a name or even the drawing of your favourite animated character. As we mentioned before, we are a company recognized for printing customised logos as well as creating decorations with an original touch. 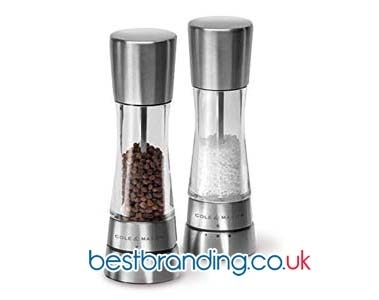 If you are looking for customised designs and wholesale products, we are the ones you need. We offer the highest quality services and products. Our customised cases are a special gift for birthdays, conferences, baptisms, and an infinite number of events. In short, they are a versatile gift that will give a custom touch to your business or company. Our prices are competitive and the orders you make are delivered on time. Creativity and responsibility define our company. We want to help you choose the perfect idea for your event or promotion and hope to be your best allies at every moment. You can trust our experience and innovative ideas. Why are you waiting to start shopping with us or placing your wholesale order? You can contact us by phone or through our website.